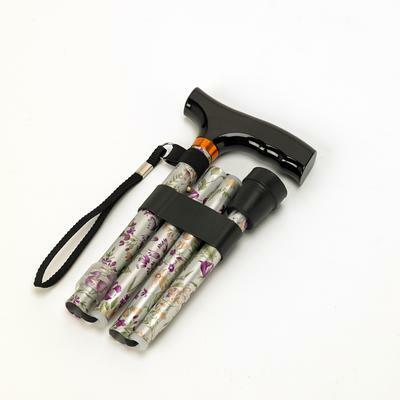 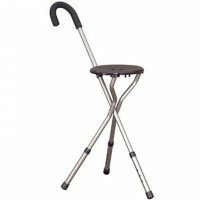 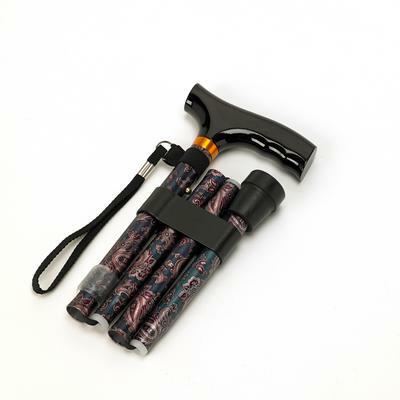 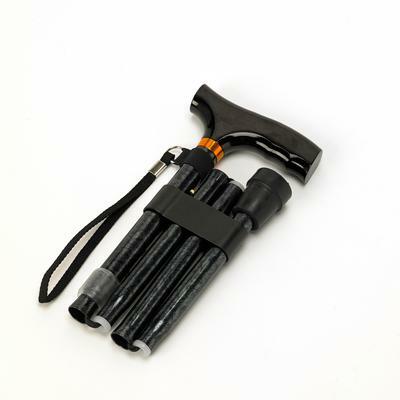 These folding height adjustable walking sticks have received a hard anodised treatment that prevents damage to their attractive surface. 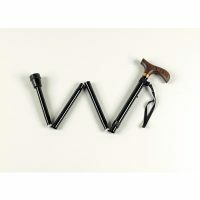 The wooden handle is shaped to fit comfortably in either hand. 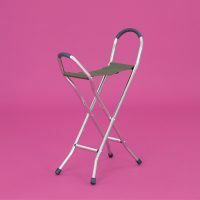 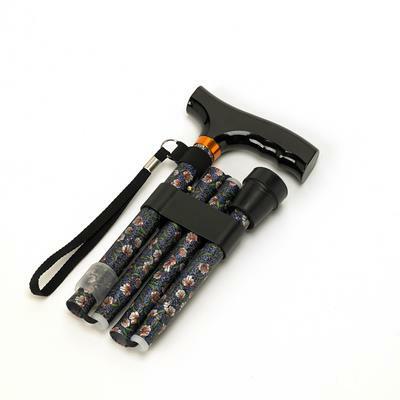 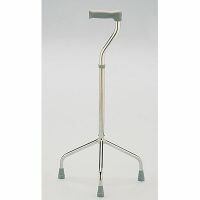 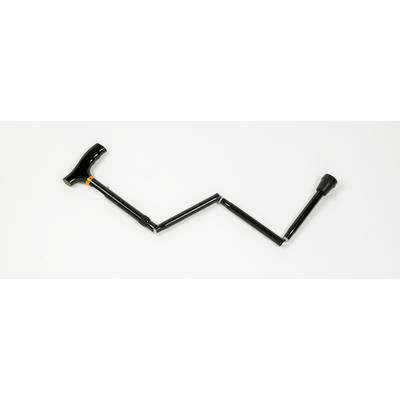 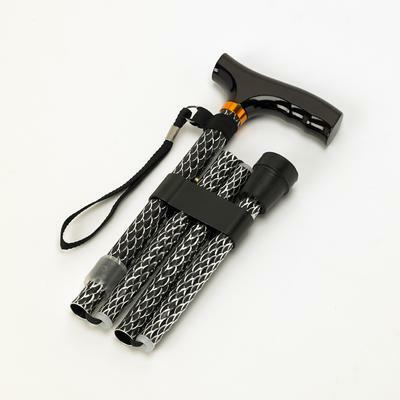 Made from aluminium, making them extremely lightweight, they are available in three height adjustments and 7 colours.